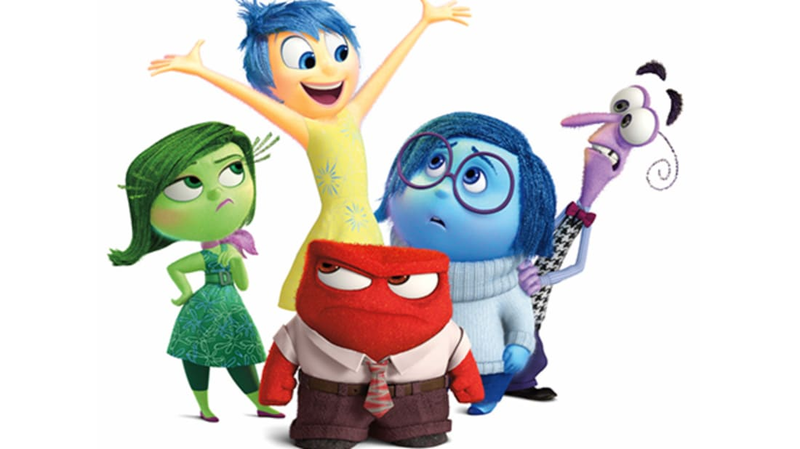 The new Pixar film Inside Out came out today in the U.S. Being a nerd, this led me to wonder whether the new film was part of The Pixar Theory, an elaborate fan theory conceived by writer Jon Negroni. In 2013, The Pixar Theory linked every Pixar film starting with Toy Story into one meta-narrative, and it explained many of the magical elements of the films, such as the interesting relationship between humans and sentient toys in the Toy Story films (as Negroni says: "Humans are batteries"). Here's the short answer: Negroni has already seen Inside Out and integrated it into his theory. What's more, earlier this month Negroni released an updated Pixar Theory book that cleans up a bunch of loose ends in the original theory, though it does not yet include Inside Out or The Good Dinosaur (the other Pixar film we expect this year). I went ahead and bought the book; if you're a big enough Pixar nerd, it's well worth your time—and yes, it brings 2013's Monsters University into the theory. So How Does Inside Out Fit In? For a very thorough answer, I encourage you to read Negroni's article on Moviepilot dealing with this precise issue. Because Inside Out is (no spoilers!) about the role of emotions in human life, it recapitulates and expands Pixar's ideas about emotion as power, and specifically about the relative merits of emotions including joy. One of the most interesting things you can watch for (again, not a spoiler) is the extent to which Riley, the main kid in Inside Out, uses technology. We have seen Pixar comment on humans' technology usage in many of its films, including Monsters, Inc. (too much tech/TV makes kids harder to scare, according to Waternoose) and WALL-E (too much tech makes adults lazy, as evidenced by the BnL ship). So watch to see what technology Riley uses, and what it's for. Again, Negroni's article brings in various other threads (including a nicely-labeled click-to-spoil bit) in his article. It is worth your time.